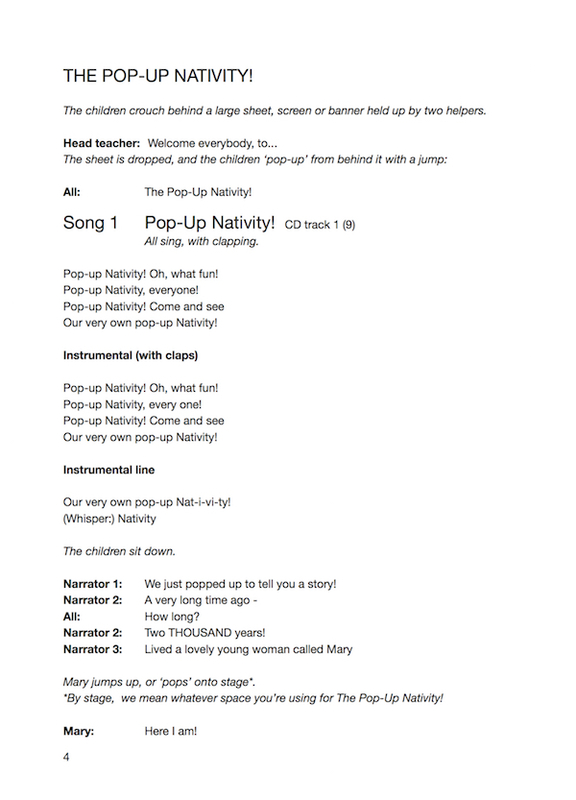 Redhead Music Online - THE POP-UP NATIVITY! 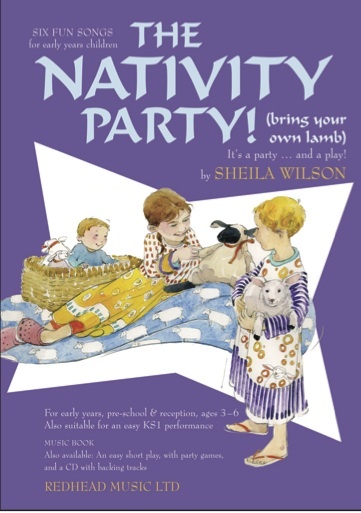 Music: All / Christmas (3-5s) / THE POP-UP NATIVITY! 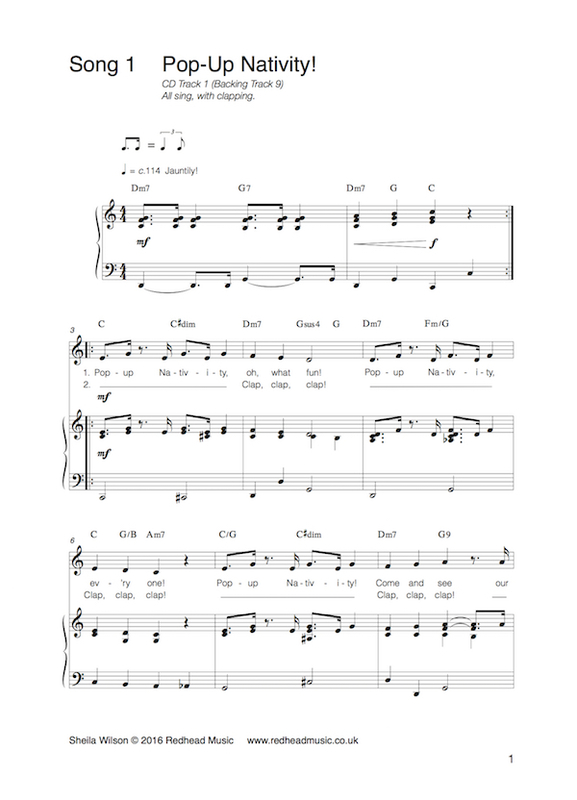 All sing; optional solos, sleighbells & actions. 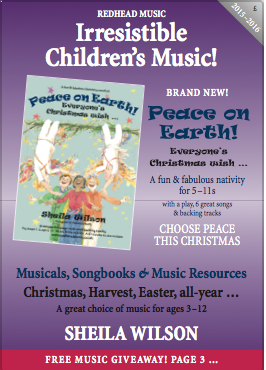 All sing; optional solos, duets & groups. All sing; optional kazoos and actions. All sing; angels can sing the final chorus. 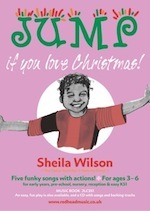 All sing; optional sleighbells and actions. 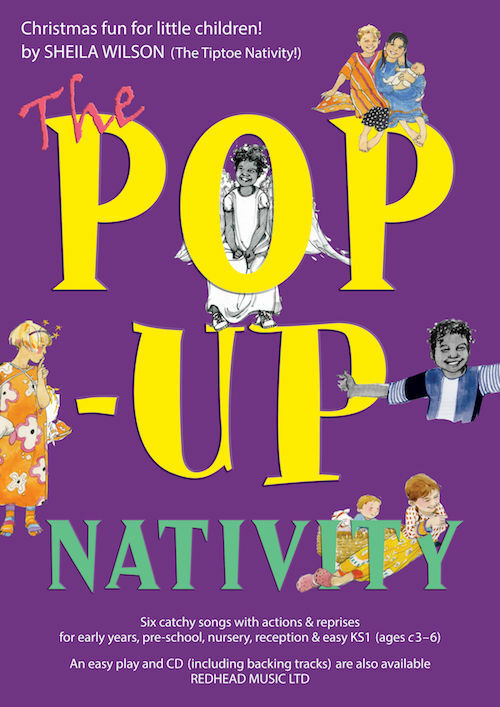 The POP-UP NATIVITY! 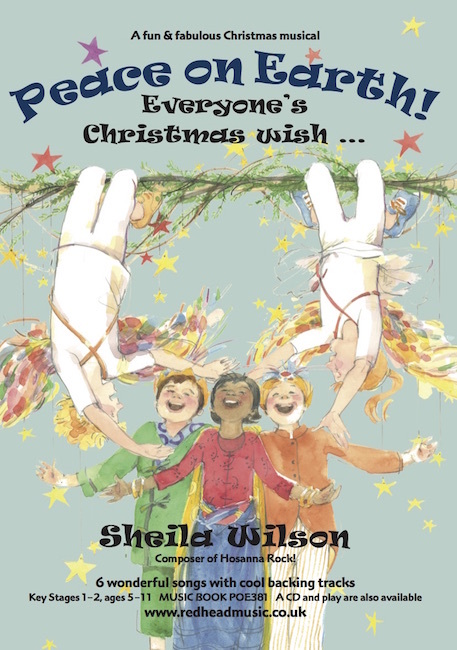 is a fun, easy and very adaptable Christmas play or show, ideal for early years, pre-school, nursery, reception, and easy KS1, ages c3-6. It can also be performed as a puppet show! 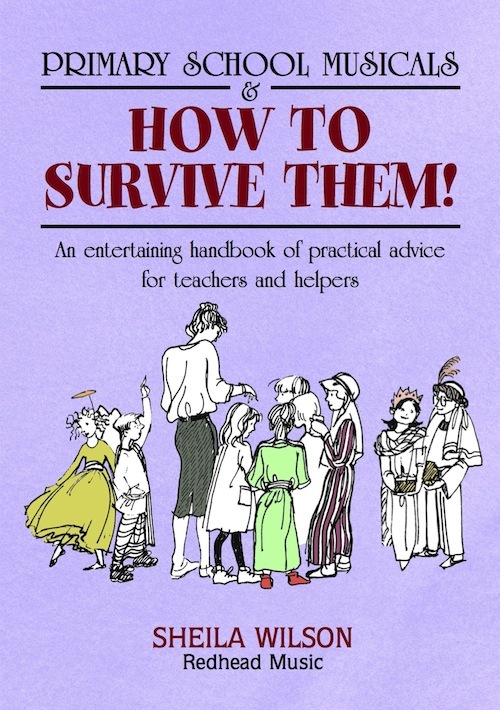 We give full permission for you to adapt it to suit the ages and abilities of your children and the constraints of the school, church or hall in which it's performed. 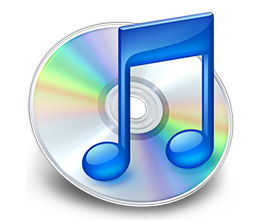 The six songs and reprises have funky backing tracks and are catchy and engaging, with simple actions. 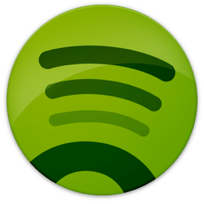 You can easily substitute one or two songs with a carol or nursery rhyme if desired. As the 'POP-UP' title suggests, no stage is necessary, and nor is scenery, unless you would like to incorporate them. Please enjoy... it is Christmas, after all! 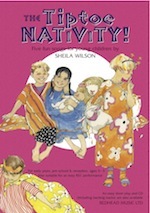 If you like THE POP-UP NATIVITY!, you might also like these!